I would never, ever compromise on the comfort of my babies. 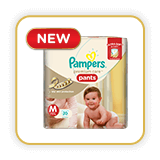 And when it comes to comfort, nothing beats these soft new Pampers Premium Care Pants. Super soft, super comfortable, super awesome! The softness of these pants is out of this world! 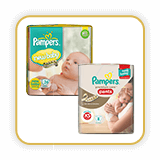 But what I love most about Pampers Premium Care Pants is the S-curve. 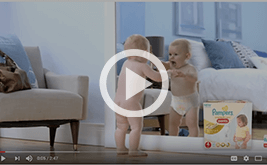 It lets my baby explore everything without fidgeting with the diaper. 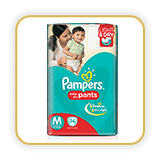 I only use Pampers Premium Care Pants for my babies because they are really the softest & the best! 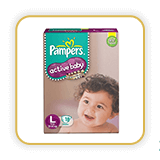 For my first baby I had to keep requesting relatives and friends traveling abroad to buy them for me. I'm glad they launched here & I love the S-curve ones. Very comfortable.